Health and safety representative (HSR) Refresher. Now a mandatory requirement for all HSR’s who request it. This one day training course satisfies the PCBU’s legal obligation. It a must for HSR’s. 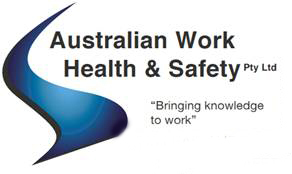 This safety course provides an update to both the WHS Consultation legislation and WHS legislation generally. It will refresh, revitalise and reinforce the communication skills of the HSRs by helping them identify WH&S issues, measure their performance and create effective strategies.